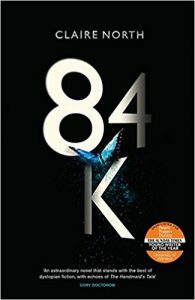 Claire North’s latest novel, 84k, is read by the wonderful Peter Kenny. From one of the most original new voices in modern fiction comes a startling vision of a world where you can get away with anything . . .